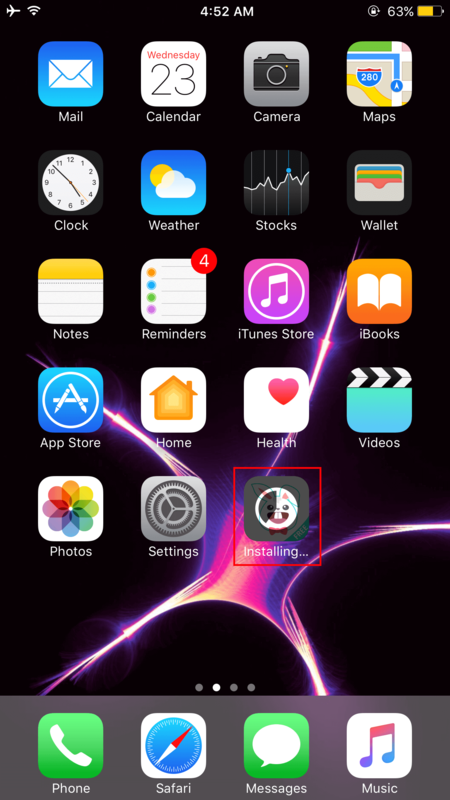 Here’s the tutorial on how to install TuTuApp Helper on iOS 11 (iPhone / iPad) without jailbreak and without using any PC. TuTuApp Helper is an application store which provides the wide range of apps. 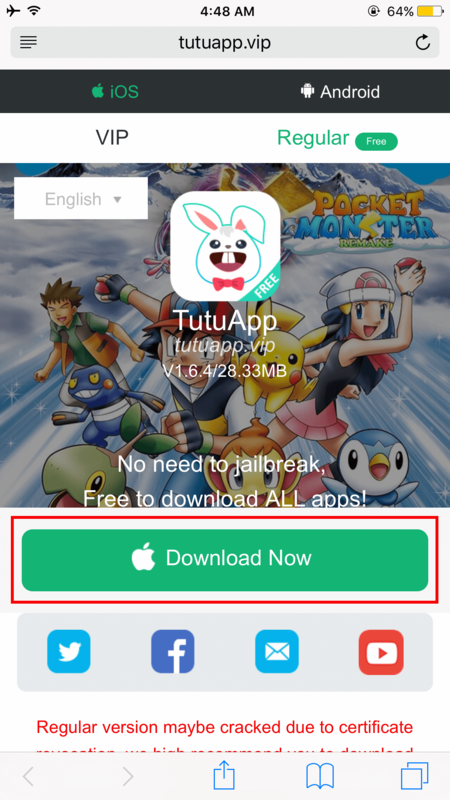 The best part is that some paid apps on App Store can be downloaded for free from TuTuApp Helper. Apart from the apps from App Store, we get to see some useful apps which are not available on Apple App Store. 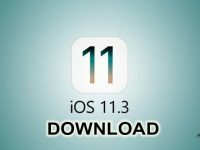 If this interests you then proceed below to see how to install TuTuApp Helper on iOS 11 (iPhone/iPad) without Jailbreak and without any PC. 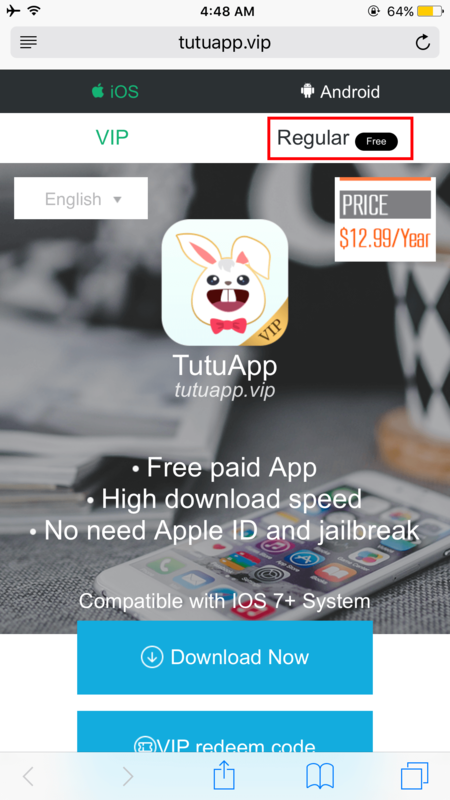 TuTuApp is available in two version, free and paid. 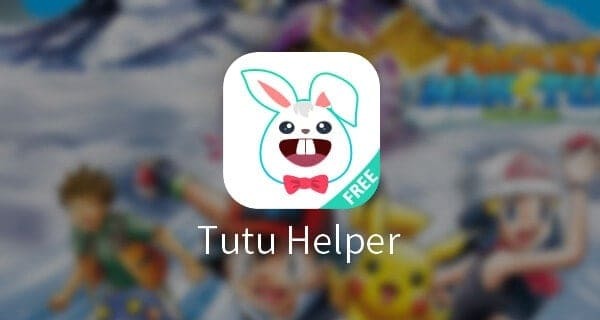 The free version is called TuTuApp Helper and the paid version is called TuTuApp VIP. We recommend using the free version and after using it for some time and based on your experience you can upgrade to VIP. 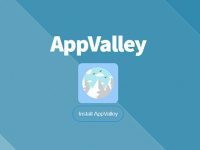 Download paid apps for free; no need to spend anything. Built-in cleaner to clean cache and other garbage files. 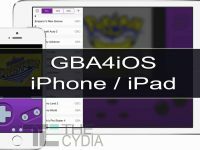 Available for both Jailbroken and non-jailbroken iOS devices. Once the site is loaded, tap on ‘Regular‘ from the top right corner. Tap on the ‘Download Now‘ button. 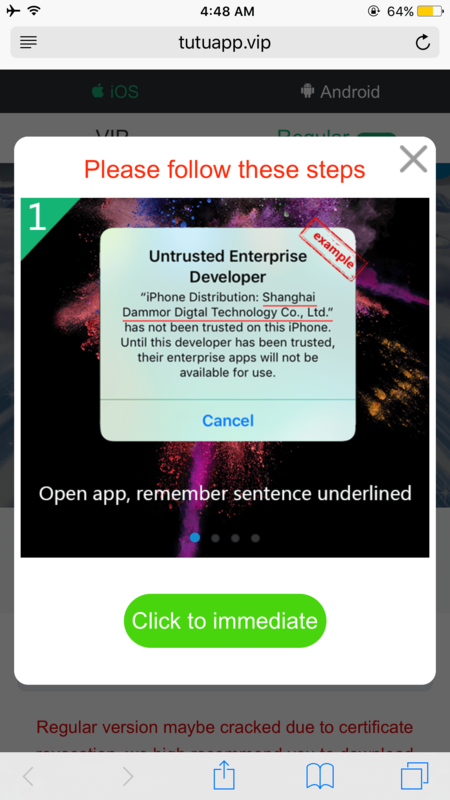 A pop-up may appear showing instructions on how to trust the developer from settings. Another pop-up should appear asking whether you want to install the app or not? Tap on ‘Install‘. 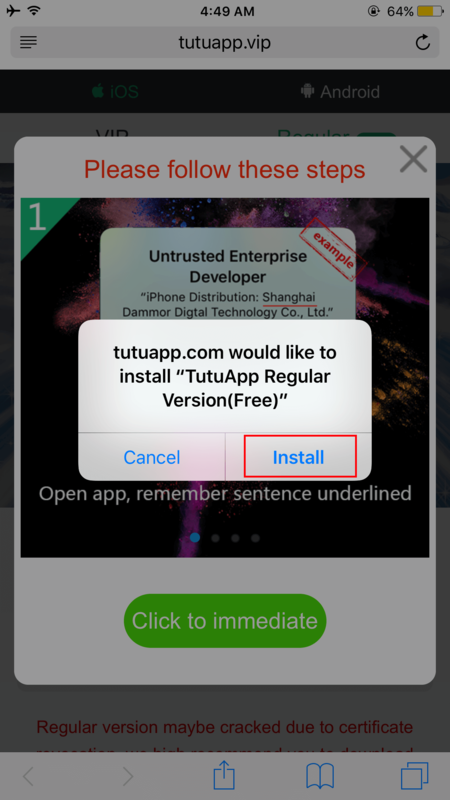 Now the TuTuApp Helper should be installed on your iPhone or iPad. Now we have to trust the developer certificate. For this go to Settings → General → Device Management → [name of the developer] and tap on Trust. On some iOS version, this would be General → Profile(s) & Device Management or General → Profile(s). That’s it! Now launch the app and download paid apps for free on your iOS device. This is how we can download and install TuTuApp on iOS 11 without Jailbreak. If this tutorial was helpful, don’t forget to share it with your friends on Facebook, Twitter and Google Plus etc.